Lessons are held in Blanchardsown / Castleknock. Accreditation from University Of West London. Preparation for Junior Cert and Leaving Cert Practical Examinations. Students are encouraged to Perform at the Annual Summer concert . 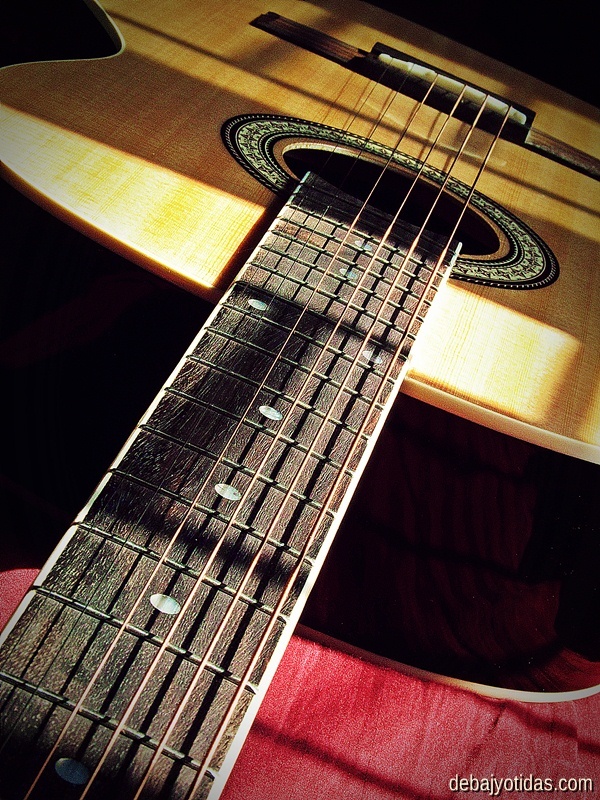 Acoustic guitar lessons are individually tailored to each students' standard and taste.However all students will begin with Chords,Scales and Rhythm Exercises providing a good solid technique. ​Improvisation is a large element of Electric Guitar Playing in particular and students are introduced to this concept at a very early stage and encouraged to explore this further, as their playing develops through the study of various Chords,Scales and Arpeggios.